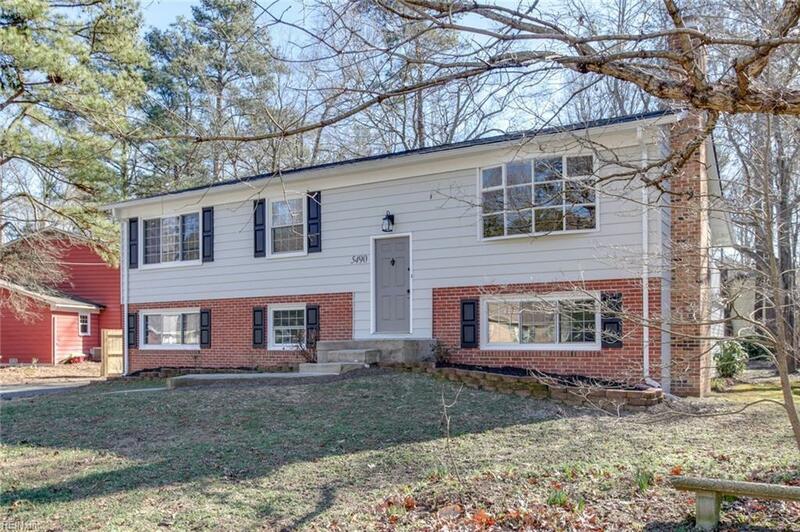 Step into this beautiful split-level home and fall in love with all the updated features! 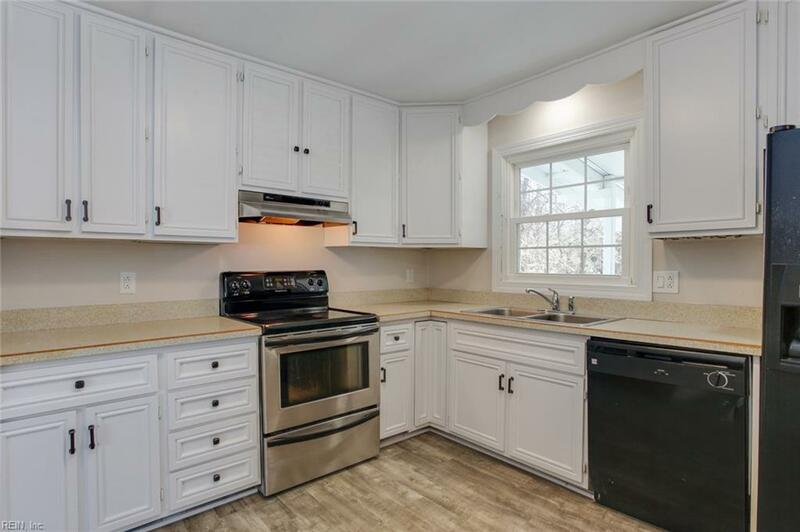 The home's main level features refinished hardwood floors, large bay windows in the family room, an eat-in dining area, and an updated kitchen with new luxury vinyl flooring. The dining room opens up to a covered deck, perfect for entertaining guests. The lower level includes a cozy den with a wood stove fireplace and a large sunroom overlooking the spacious backyard. 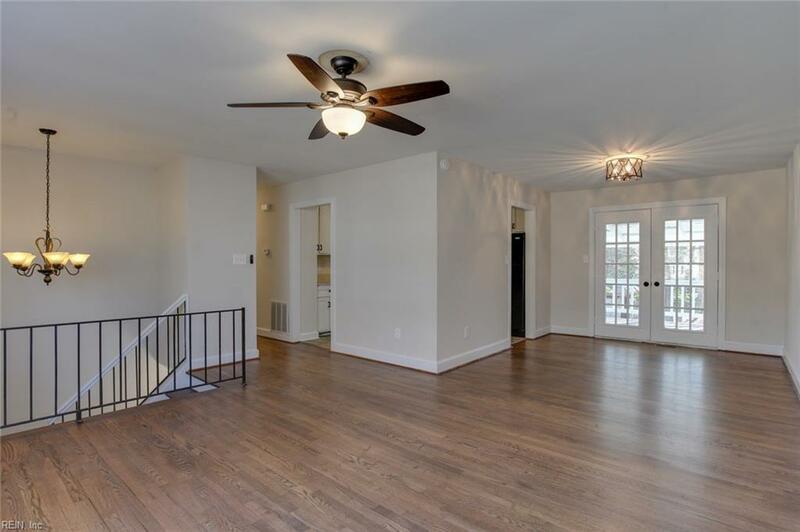 Brand new roof, new floors and new light fixtures throughout, and fresh paint on the interior and exterior of home. 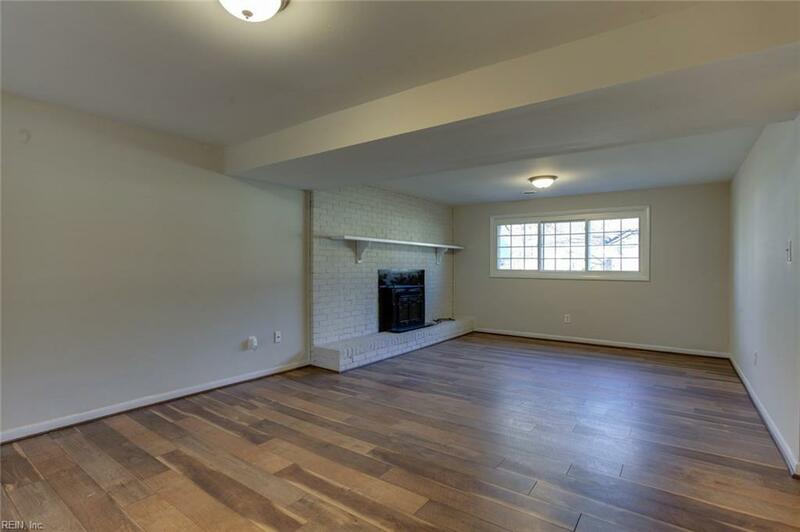 This home is conveniently located minutes from the Williamsburg premium outlets, restaurants, entertainment, shopping, and more. 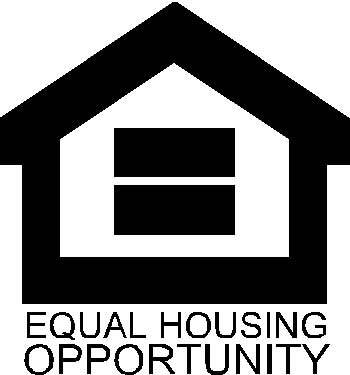 Seller will provide a one year home warranty to buyers as an added bonus!